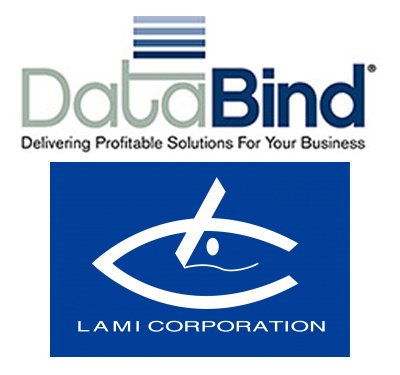 DataBind, based in Enfield, Connecticut, in partnership with Lami Corporation of Osaka, Japan, has brought the company’s fully automatic laminators to the US marketplace and positioned the line as an alternative to pouch-fed lamination for office and print professionals. In addition, the companies have introduced a new on-demand lamination and die-cutting process called HOT-LAMCUT. DataBind will stock the new line of products, including full-automatic laminators, for office and for semiprofessional use. DataBind also will offer SummaCut cutters with the laminators for use with the HOT-LAM-CUT process. 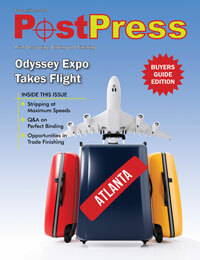 For more information, visit www.data-bind.com.